Have you ever struggled with depression, malais, or just those random thoughts that pull you down? I think I covered it all….you should all have your hands raised! If you never have, please contact me immediately, send prayers heavenward on my behalf, and let me know what magical elixir you are using! 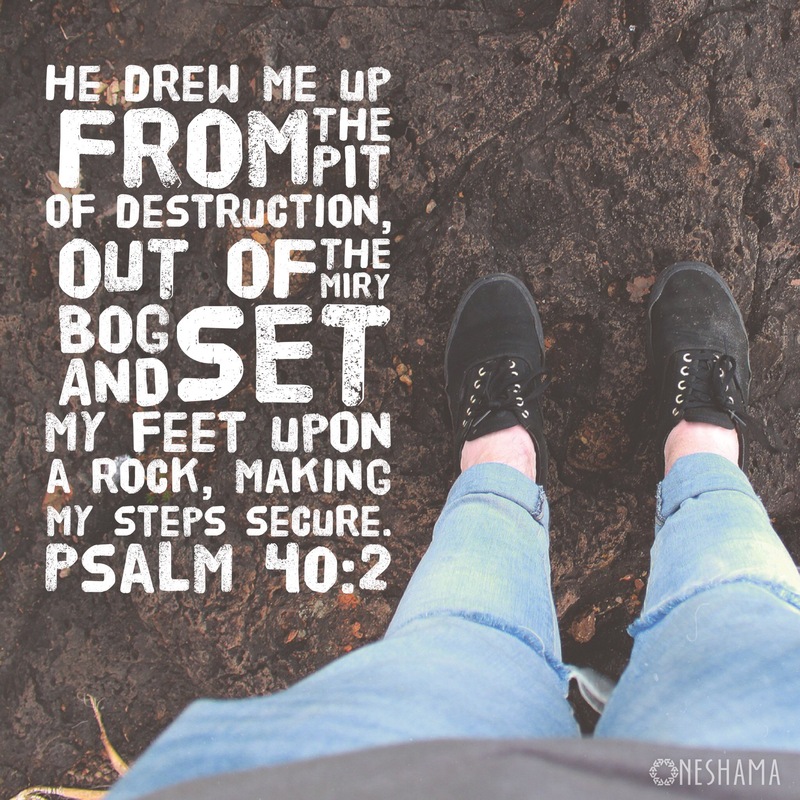 These moments or seasons of depression can be like a pit of quicksand. You get sucked down into them and you can’t seem to do anything to claw your way out. There seems to be nothing and no one that will pull you out. The irony is that I had a dear friend call for some encouragement and she shared that some people “have it all together like you”. Ha! I quickly corrected her as I sat amidst the unfolded piles, knowing my morning had been a struggle. But G-d was already reaching out to lift me up – unbeknownst to me! When all else fails, get French fries. And if the p.m.s. is particularly overwhelming, add in a carbonated beverage. (Don’t judge. I workout regularly and drink water religiously!) I was in my car (in yoga pants and baggy tee) and had pulled up to the drive thru order window when I see this beautiful, small butterfly flitting around the flowers there. I sent up a quick, “Thank you, G-d!” while I marveled at the fact that He would love me so much that he’d send that little butterfly to brighten my day. 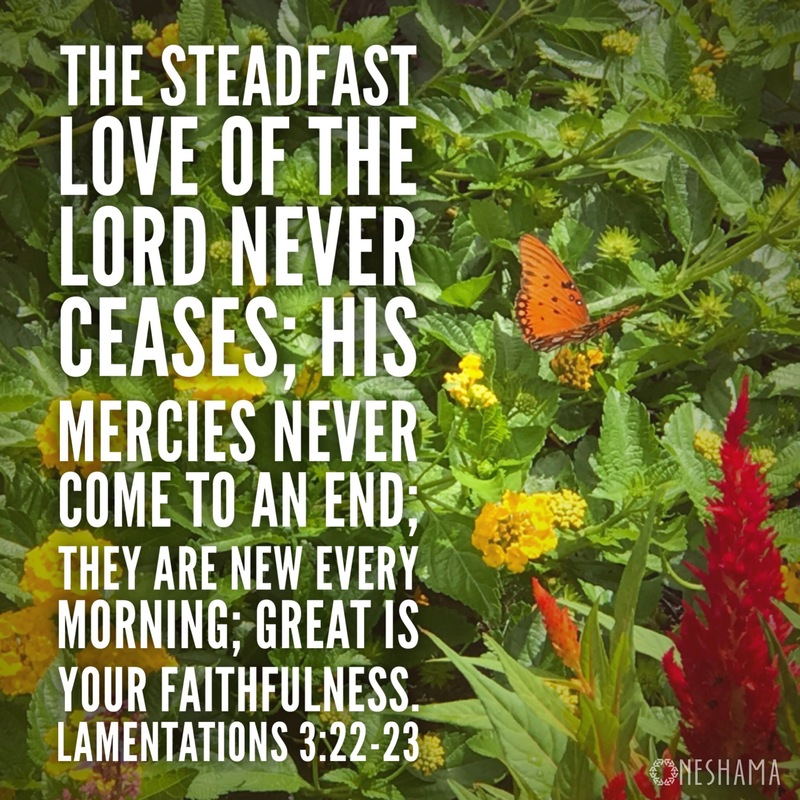 But He has such unending love and mercy – chesed – for us in all our weaknesses! He didn’t stop at that. When I got home, I texted my husband about something that had been nagging me all day. It was/is an irrational worry, but my hormonal state makes these small little things swell to massive proportions. “I know these thoughts are ridiculous and unfounded, but they’re there,” I told him. Literally 5 minutes later, I received a text about that same thing I was worried about from someone else. Though I can’t go into the details, it was 100% G-d showing me that he was taking care of things. He took the time to reassure me – even in my irrational state! He knows I’m hormonal! I know I’m hormonal! But he still loves me enough to reassure me. L-rd, we do not deserve it, but your love for us is unending! Help us to see the ways, big and small, that you show your care and concern for us. Help us to recognize the messages of love you send us and the ways you are reaching down to pull us up out of the pit and set our feet on the rock.